This gallery is just a collection of shots I've made over the years. Some with traditional film and scanned and others with the Canon digitals. 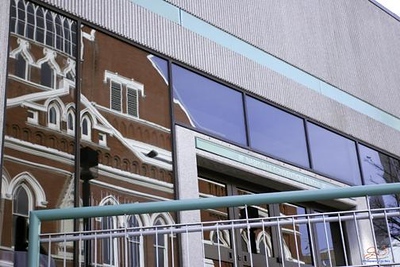 Much of Nashville is its history - so its only appropriate to look in its relfections.